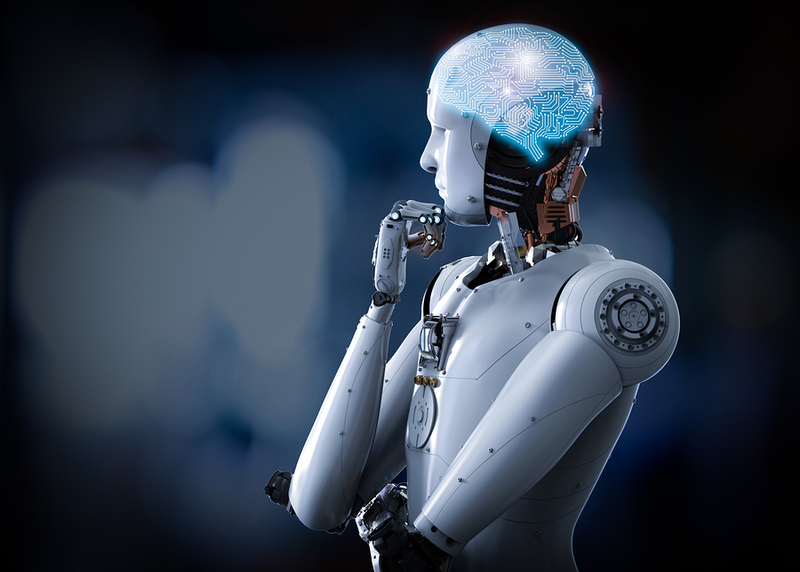 Artificial intelligence (AI) and the adaptability of machines to simulate human cognition is the future of tech and an ever-present aspect of the digital revolution. In Africa, the revolution is certainly spreading. With mobile technology flourishing in the African continent, the next feasible movement seems to be in the direction of artificial intelligence. Here, Hiruy Amanuel, co-founder of Gebeya Inc. and an Angel Investor in Eastern Africa, explains the future of AI in Africa. The development of AI is seeing growth in Africa, but the usage of AI is also happening at a slower pace in developing countries when compared to already developed countries. In Kenya, Nigeria, Ghana, South Africa and Ethiopia, the big investors, like Google are trying to pave the way for data mapping, data privacy and governance. AI’s utilization of algorithms helps it discover patterns and thereby generate insight into human predictability. In order to gather the data needed to garner such insight, a vast amount of data needs to be collected and categorized accordingly. In Africa, there is a slight data challenge present, but with the overwhelming availability of mobile phones, it is a problem that is being rapidly overcome. The future of AI in countries like Ghana, South Africa and Ethiopia is going to play a large role in the tech industry as a whole. Startups in Ghana and Nigeria have already started using AI tech to collect data for doctors who are using patients’ mobile phones to help them become more efficient with patient management. In Kenya and Nigeria, startups are using AI to improve public transportation access, education and agricultural plans. In fact, the potential for artificial intelligence to change and dominate in the landscape of Africa is so evident that even tech giant, Google, has predicted immense success in AI within the continent. Since 2016, Google has invested over $30 million in AI and machine learning research. The influx of interest in AI will bring about an increase in the number of jobs available for Africans interested in pursuing an education in the tech industry. In a recent study done by PricewaterhouseCoopers (PWC), it was revealed that by 2030, up to $1.3 trillion dollars will be allocated to Africa’s GDP by artificial intelligence technologies. AI is experiencing an exponential increase in its presence in Africa and the profound impact it will have over the next 20 years is undeniable. It is one of the most important technologies to have become available in recent times and it is becoming one of the most important waves of tech to influence the African continent. AI will touch industries across the board, from finance to education to government, and it will be a defining platform for Africa. Hiruy Amanuel is an avid tech investor who lives and works in Kenya. Mr. Amanuel invests and helps develop companies that have a vision invested in the economic and technological potential and development of African IT talent. He has co-founded Gebeya, Gebeya Media, and Kukulugame to name a few. All of these companies employ African engineers, and they are paving the way for a new generation of technological advancement on the continent. In one of his most recent collaborations, Mr. Amanuel was instrumental in developing and funding the team behind the release of the hit mobile game Kukulu. It is the first 3D-runner mobile game out of Africa and a proud accomplishment for the Ethiopian engineers who created it. With this same sense of innovation, Hiruy Amanuel hopes to bring high-impact economic investments to create more opportunities for talented IT professionals in Africa. Gebeya, another company that he co-founded, is a direct gateway to do precisely that. By training young professionals and giving them a platform on the international IT marketplace, Gebeya is changing the timeline on growth within Africa’s technological field. Next articleWhy do Australians spend such little money online? Are you overpaying tax for your small business?